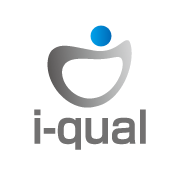 i-qual is the sister company of i-teqx corporation located in Tsubame city in Niigata. This city is famous location of many Japanese stainless metal manufacturing companies. 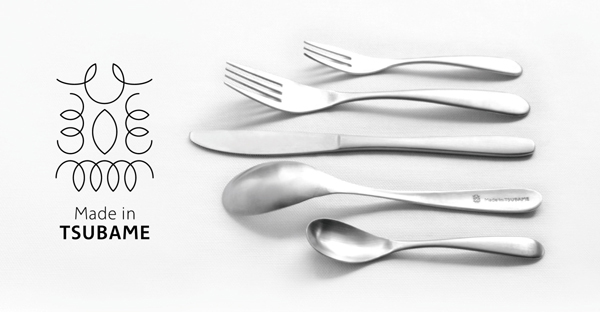 The knife and tableware made in Tsubame Niigata is very famous in the world. Each companies in Tsubame city have experty of precised manufacturing. Most of the companies are small size. The history of manufacturing metal items has started 400 years ago to make sword for Samurai. i-qual is mainly making Circuit Board of ATM but any kind of order accepted, they are real professional. 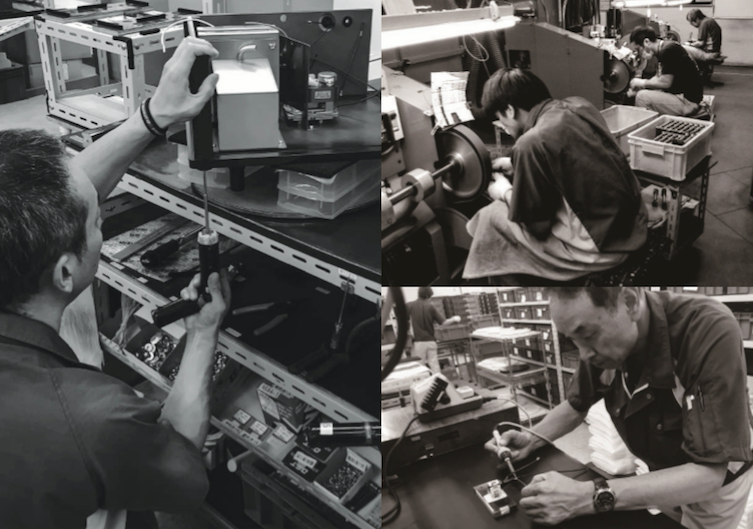 Their pride of manufacturing is implemented in the catalog VACUUM DISK MATE IQ 1300A as text “MADE IN NIIGATA” not in Japan.